There’s nothing like revisiting an old game to make you feel your age, and this past Friday, I had the glorious chance to remember the “good old days” of AdventureQuest. No, not AQWorlds, I’m talking the very original AdventureQuest web game that appeared on the Internet in 2002. Now that alone might not make me very old, except I was already an adult in 2002, not a junior-high slacker. What I did for fun on the internet back in those days is a completely different story. Thankfully I could leave my nostalgia filter at home, because it wasn’t AdventureQuest itself I was visiting. 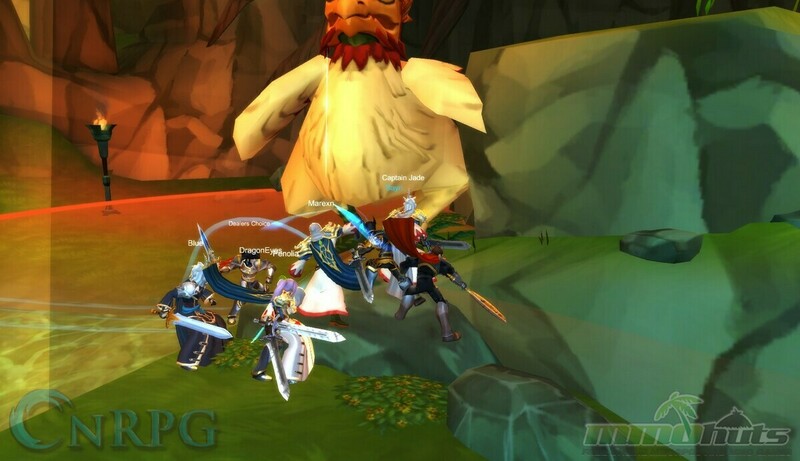 Instead, I went on tour with the one-and-only Artix (Adam Bohn) of AdventureQuest 3D. 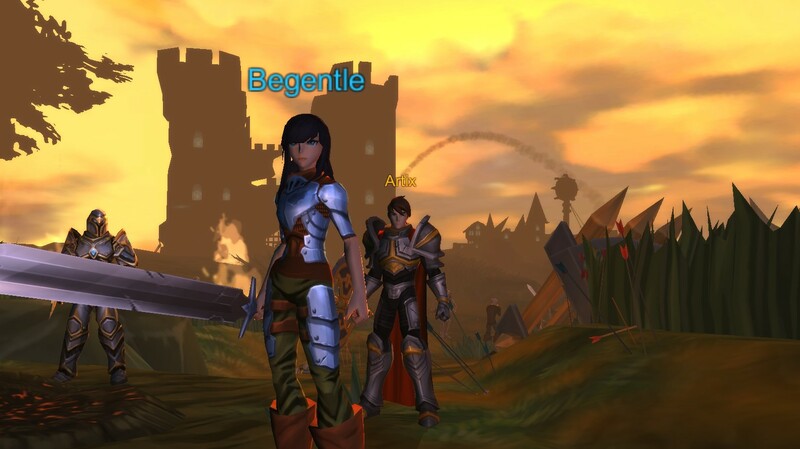 AQ3D is (and isn’t) a reimagining of the browser-game of yesterday, with new social gaming and MMO features thrown in. 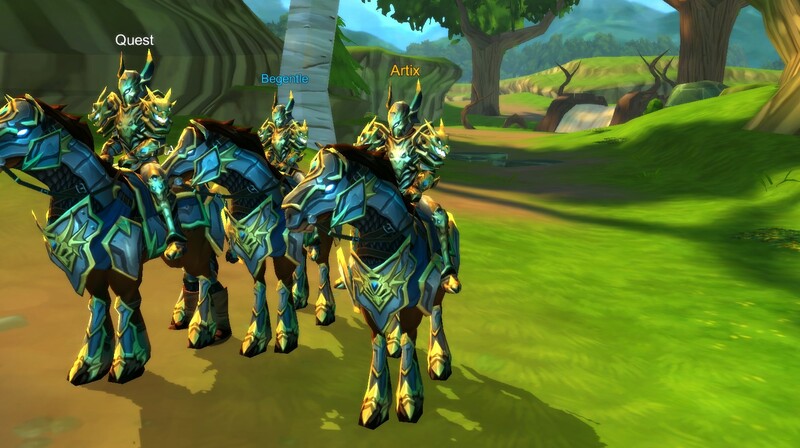 If you’re yawning at that idea, you haven’t followed Artix Entertainment closely, for the studio’s gaming development and design is as eccentric and energetic as its creator. 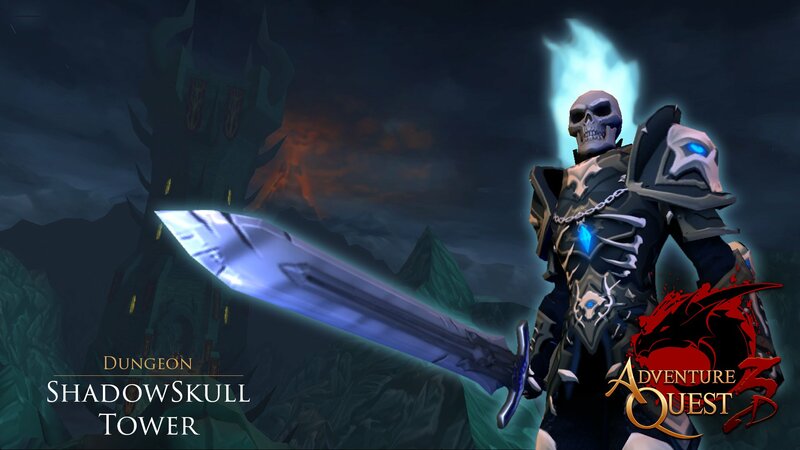 AQ3D is not your old-school MMO. Let’s get started with the news up front, the stuff the fans out there are already chomping to read. First of all, open beta is coming this October. 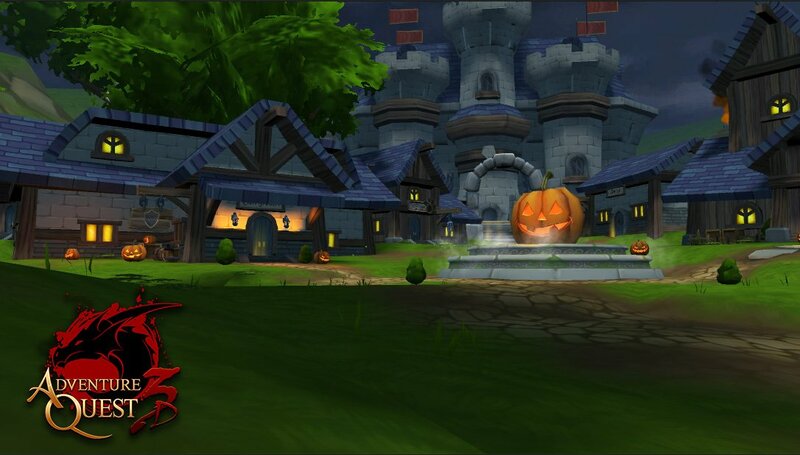 Yes, in the tradition of AQ and AQWorlds, AQ3D will be opening its doors to the public sometime in the month of spoopy memes and pumpkin spice. That open beta will include all launch platforms – PC and Mac (on Steam), Android, and Apple iOS. No one gets left out. 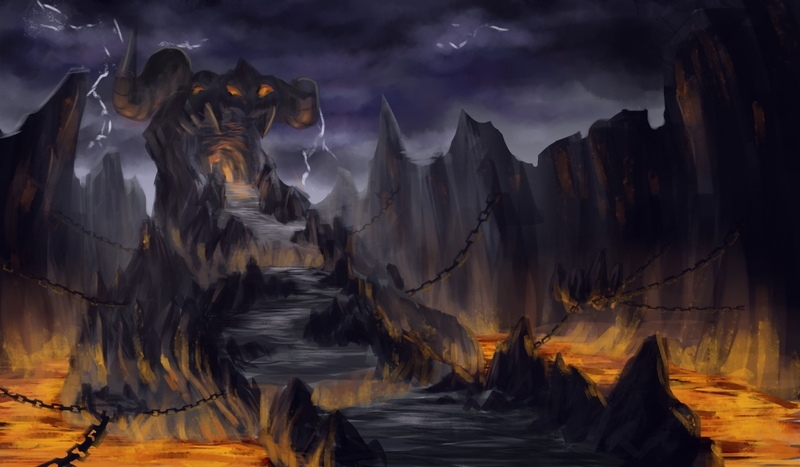 – along with a haunted house, a new area, and the great GORDTHULU. I heard something about Nick Cage coming to reprise his role as Ghost Rider too, or was that “I hope he doesn’t sue?”. Either way best not to think about it, Nick Cage memes might push the terror of Mogloween too far. 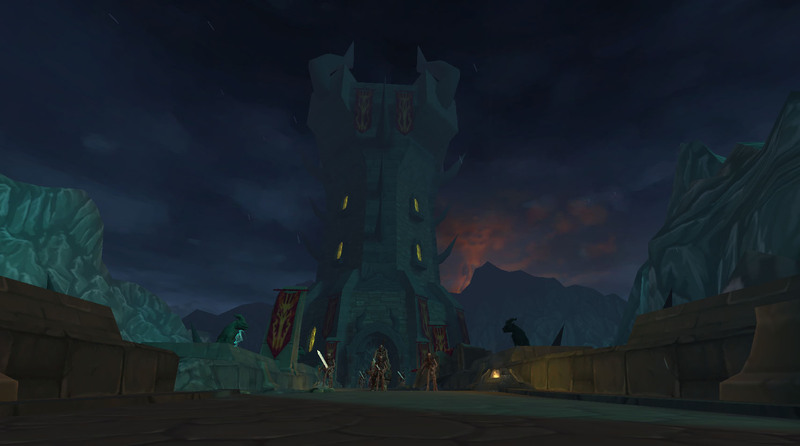 Our tour also included the brand new ShadowSkull Tower, a menacing haven full of the undead. 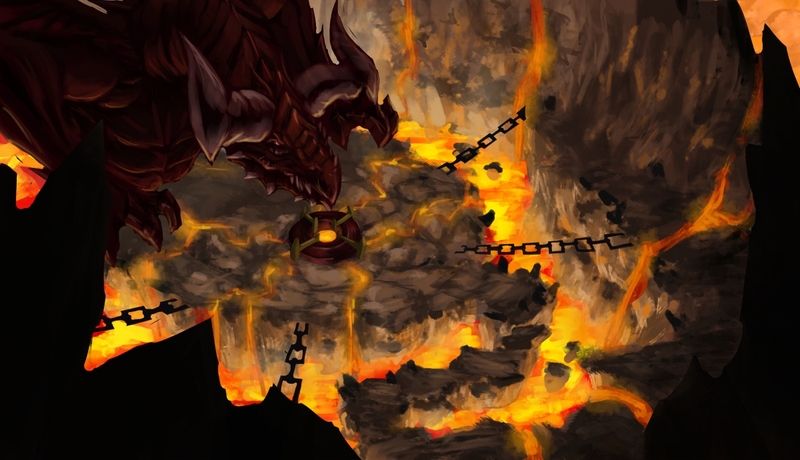 This dungeon encounter is split into a series of ‘rooms,’ each randomly picked from a selection of floors made (yes, just like some dungeons in other Artix games). These rooms may also include puzzles for players to solve to continue to the next area. 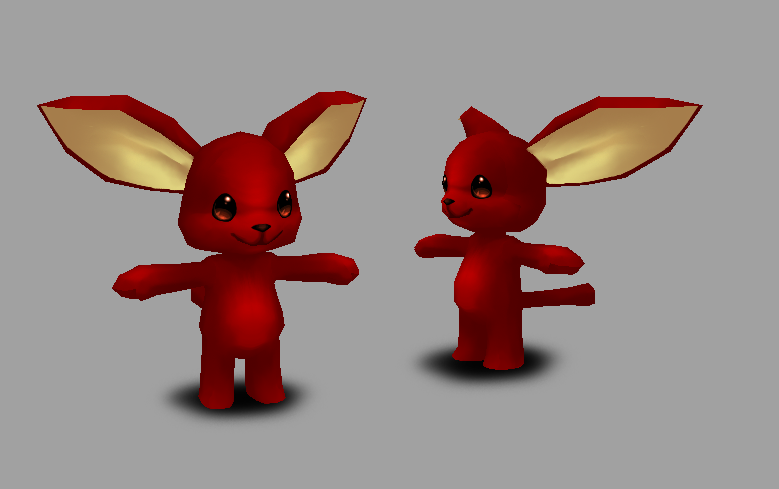 The boss, too, has some variations available, though I won’t spoil more. This gives areas enough variety to not be exactly the same every time they’re run, while having the hand-crafted development of a traditional RPG. 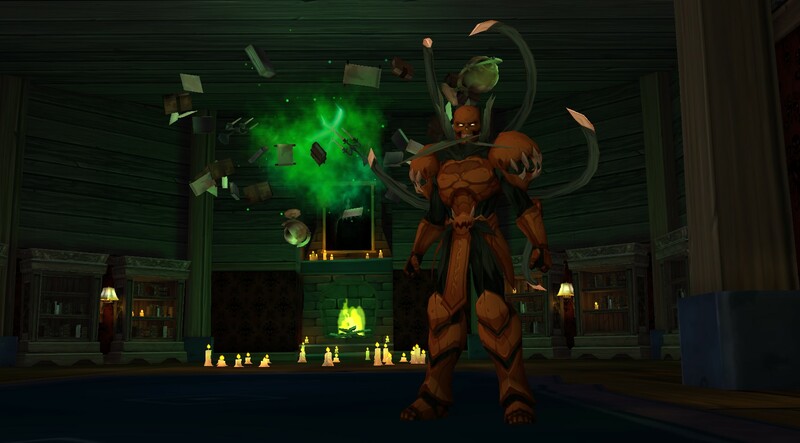 Now, for the uninitiated, let’s get back to the basics of AdventureQuest 3D. 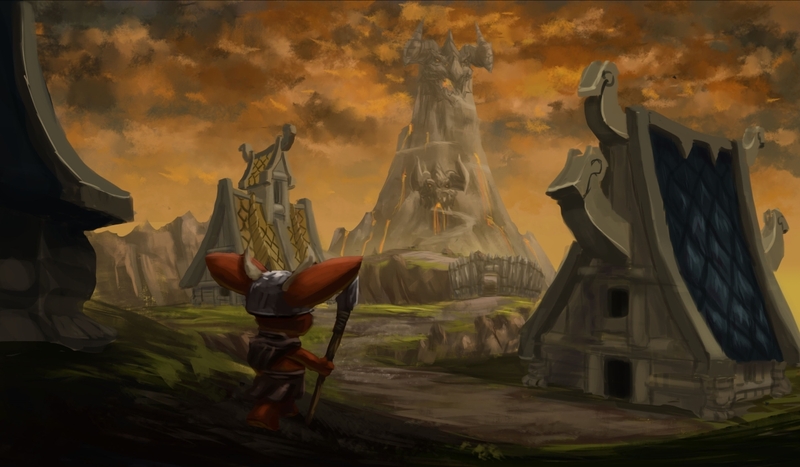 If you’ve ever played AdventureQuest or AdventureQuest Worlds, the setting is already familiar. 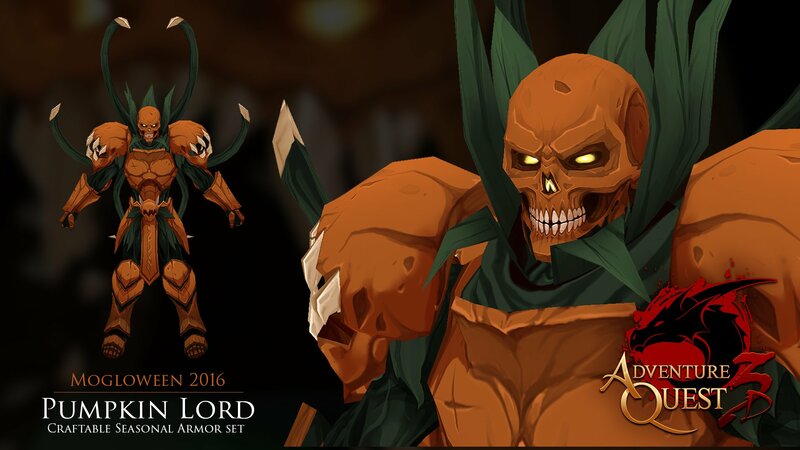 From BattleOn to favorite characters (and enemies), AQ3D is, well, as its name implies. As I looked around BattleOn, I felt both wistful and disoriented. The town is excellent recreated (as it should be in the hands of its own creator), but for veterans like myself the mere idea of the world being more life-like is a bit like discovering the earth isn’t flat after all. But even if you’re feeling your age in gaming years, you can enjoy new features in the new BattleOn, including an Animal Crossing style Museum and a stage for special guests ala AQWorlds. While BattleOn may not be split into multiple screens, each area of the world is its own little zone. Yes, this means that AQ3D isn’t one big seamless open world. It also means that the game content can be downloaded (streamed) “on demand,” only loading and saving area files once a player makes their first visit. This is a smart use of the streaming technology, especially once you consider mobile players being included in the same cross-platform world. Indeed, mobile users have been thought of every step along the way. 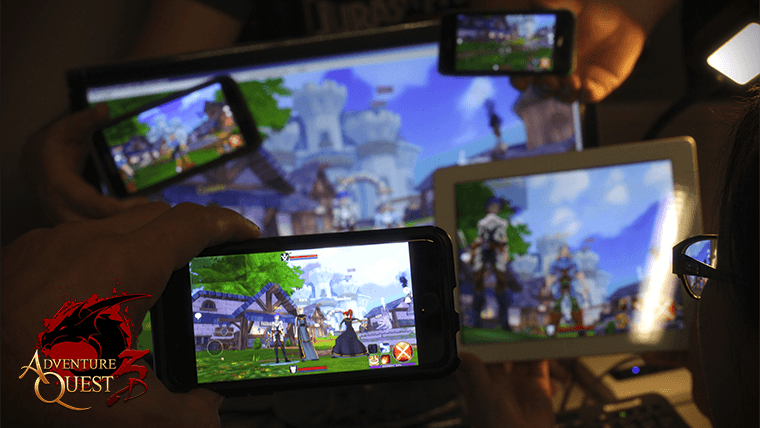 Artix is forward thinking, aiming to embrace mobile gaming as part of AQ3D’s core design. 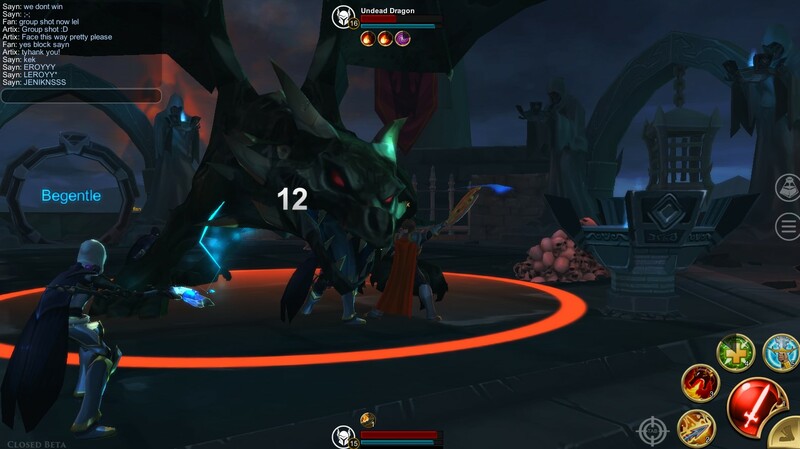 This can be seen not only in a clean, multi-platform AI, but also in the summoning system. This lets any player share a quick, randomly generated code (like “blue65”) which, when used, will let any other player go directly to their location. No need to wait on flight paths, or figure out how to get to the dungeon your friend’s stuck in – just put in the word and presto. This idea’s pretty edgy for an MMO, where tradition states everyone takes the long way, yet sensible for a mobile game where players may not have the time to run halfway around the world to spend time with their friends. There will also be scaling, which means no one gets left out. The traditional leveling experience still exists, but players will free of some of the restrictions that are barriers to having fun. Speaking of barriers, how about the one that stands between solo players who look wistfully at the dungeons surrounded by unfamiliar faces? Yes, that one will also be crushed down some, making dungeons more available to smaller parties including lone wanderers, while offering full parties an additional difficulty should they be up for the challenge. Players will also enjoy getting to use the gear they want through a fusion system that will transfer stats to the desired piece of gear. Forget clunky wardrobes! 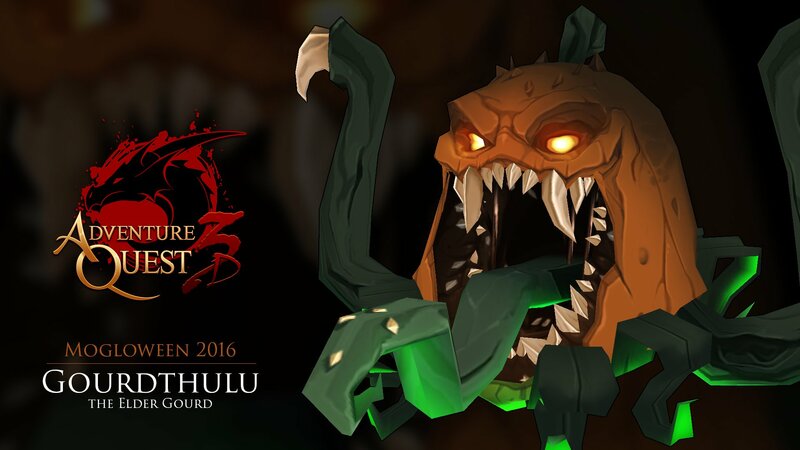 While there’s still a war raging over “how many puns is too mulch?”, AdventureQuest 3D remains distinctly Artix Entertainment’s child. Just as much love has gone into AQ3D as AdventureQuest, which has even made Frogzards look cooler. There are dozens of classes on the way (we’ve been told the goal is to have 60 ready by launch), each with their own set of skills and story. 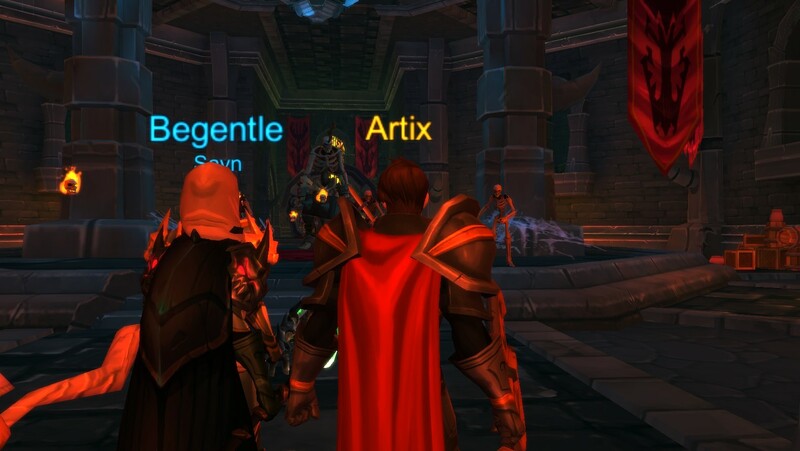 And Artix is still developing “in the moment,” taking each day and week as it comes. The constant attention to community, to story, and to improvisation remains reliable even years later as AQ3D prepares to hit open beta. Ready to play? We have early access codes available, including another limited run of our unique and in-demand OnRPG/MMOHuts Capes! 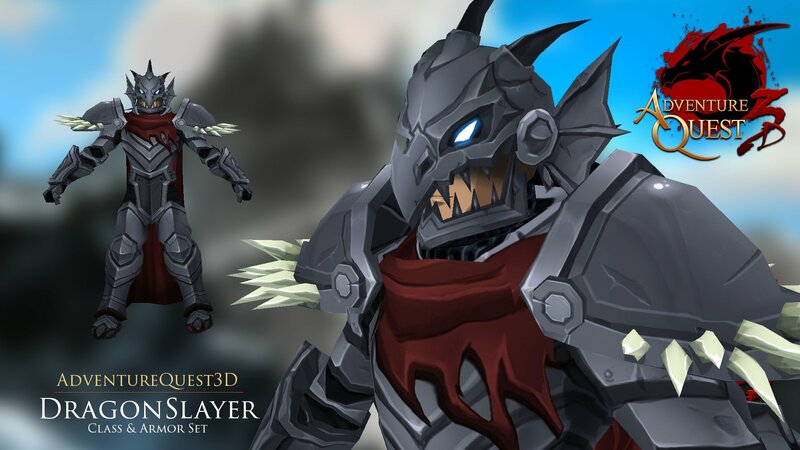 The capes are gone, but we have awesome Warbrand Chests with four exclusive items! Hit the giveaway and get in before they’re gone.